Ready for a life changing experience? Be sure to check out the endless possibilities offered in Thailand. Beyond just the splendour and beauty that the natural landscape provide, there are festivals, restaurants, and activities that will have you always coming back for more.
! (http://i.vimeocdn.com/video/430599083_1280x720.jpg) Thailand holds some of the most beautiful and best known festivals from around the world. Yi Peng is Chiang Mai's Lantern Festival. During this event thousands of lanterns are released into the air to pay respect to Buddha, illuminating the sky and create a truly spectacular sight. This event is in November, which is near the same time as Loy Krathong. Yi Peng is mostly only celebrated in the North of Thailand, and your best bet, and the most scenic views, can be found in Chiang Mai.
! (http://www.bababeachclub.com/lifestyle-travel/wp-content/uploads/2017/10/shutterstock_170428559-1-1140x593.jpg?k=6&m=526842132&s=612x612&w=0&h=LLTot-Cgth9LX-plql7mHgD6P1t_jBKbkJ9tlvPJPHo=) Loy Krathong is another extraordinary lantern festival held in Thailand. It differs, however, from Yi Peng as small ornate lanterns or paper boats are sent out onto rivers. These are often intricately made by hand, but some shops sell them as well. This is done to represent casting off negative emotions that may have been inhibiting you in the past. This beautiful festival is celebrated nationally, but the major cities, like Bangkok, Phuket, and Chiang Mai have much larger festivities.
! (https://lh3.google.com/u/0/d/16pmZVISG9KSoTdrcmSD-1EWr2BN1dH5Y=w1177-h799-iv1) For a change of pace, attend the infamous Full Moon parties, that are a must do in Thailand. These parties occur on the full moon night each month, though often half and quarter moons are also celebrated. This 30 year old tradition has people from all over the world gathering to drink and dance on the beach. While these festivities are popular throughout most of Thailand's beaches, the original and most popular party can be found in Haad Rin. When travelling to Thailand, there is no better place to stay than in an incredible villa that encompasses the beauty of Thailand, while also offering luxurious interiors. 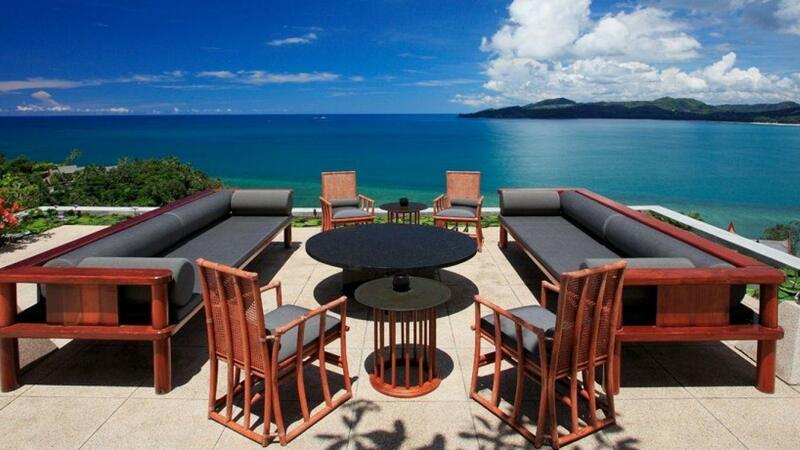 Villa Amanda is an incredible vacation home located Phuket. While this home has a classic Thai inspiration, there are also many modern components. Inside, the 9 bedrooms and 9 bathrooms of this home are all beautiful, and perfect for relaxing after a day spent in the many festivals that Thailand has to offer. Don't miss out on all that Thailand has to offer! Consider booking your next vacation with LVH Global. 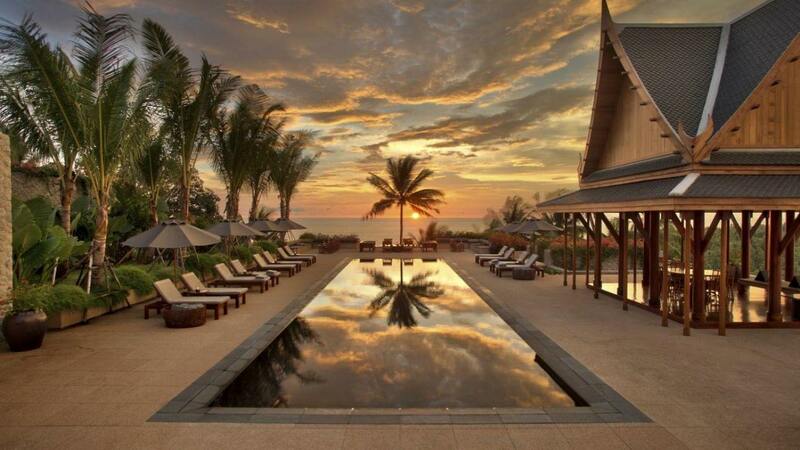 Click below to view our wide variety of luxury properties available for rent in Thailand .